An elegant hand forged steel lamp with a floral inspired design. 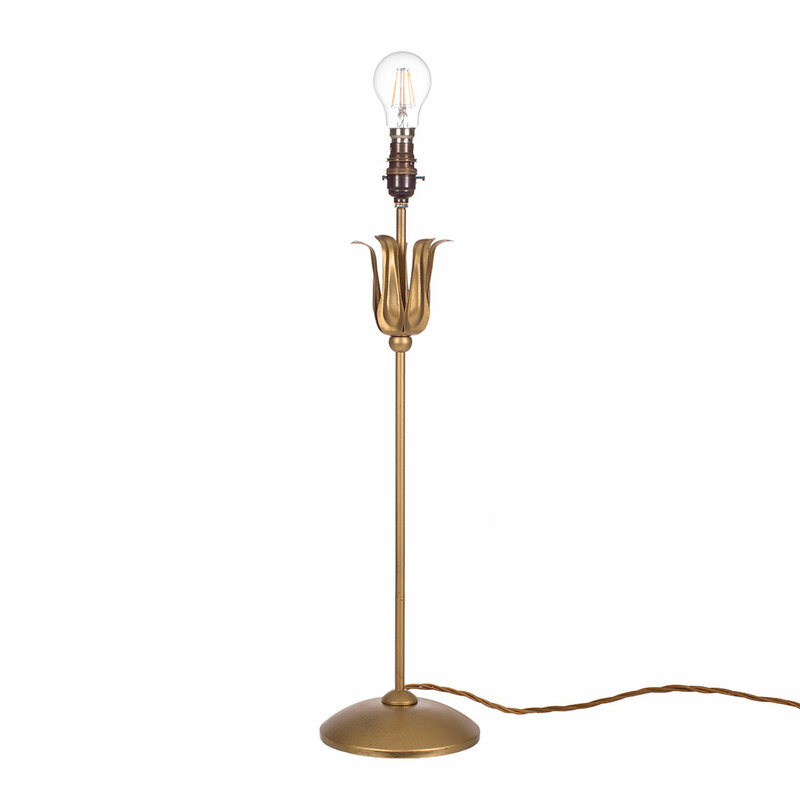 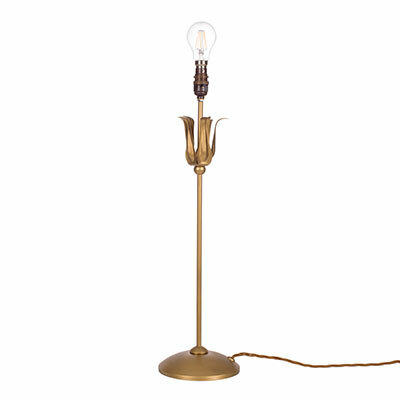 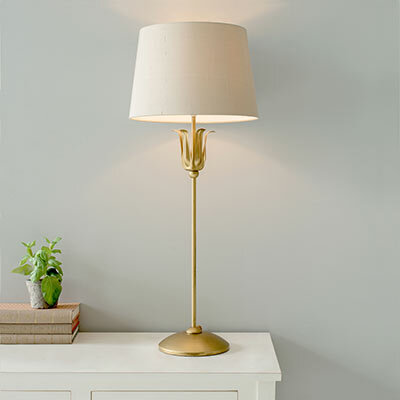 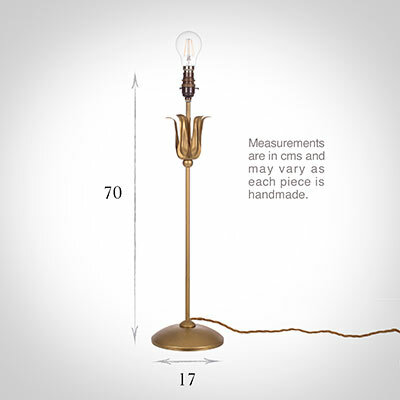 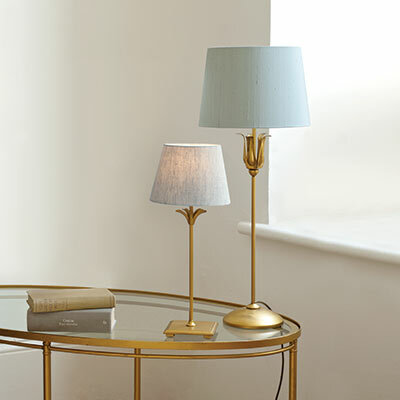 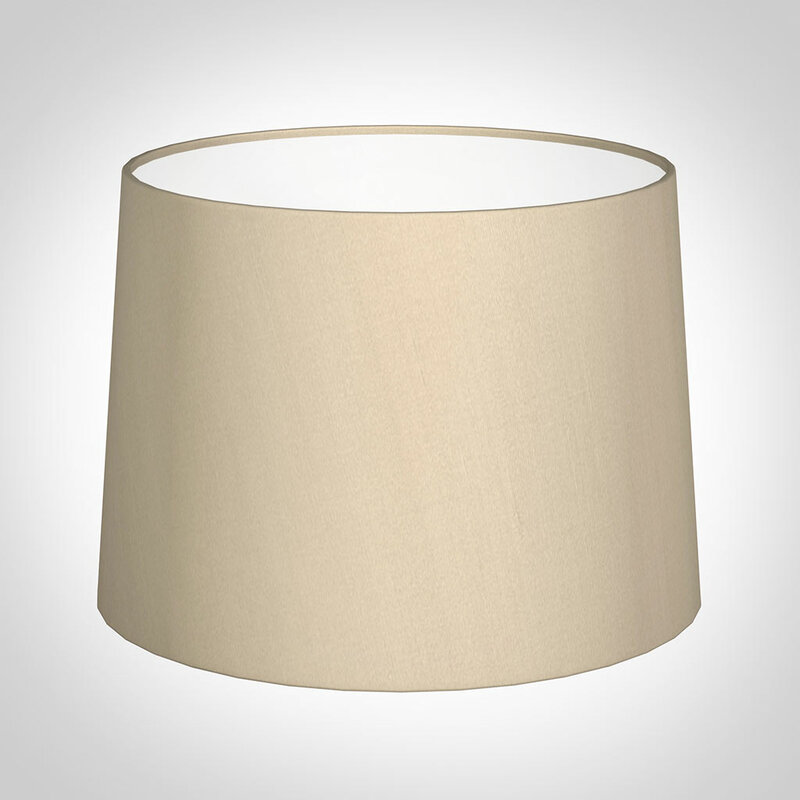 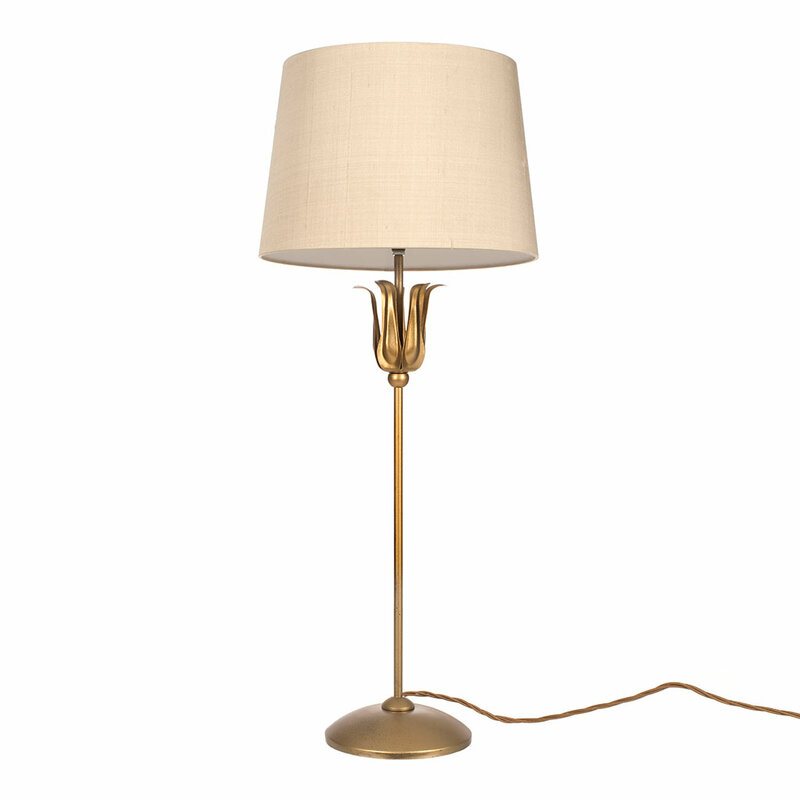 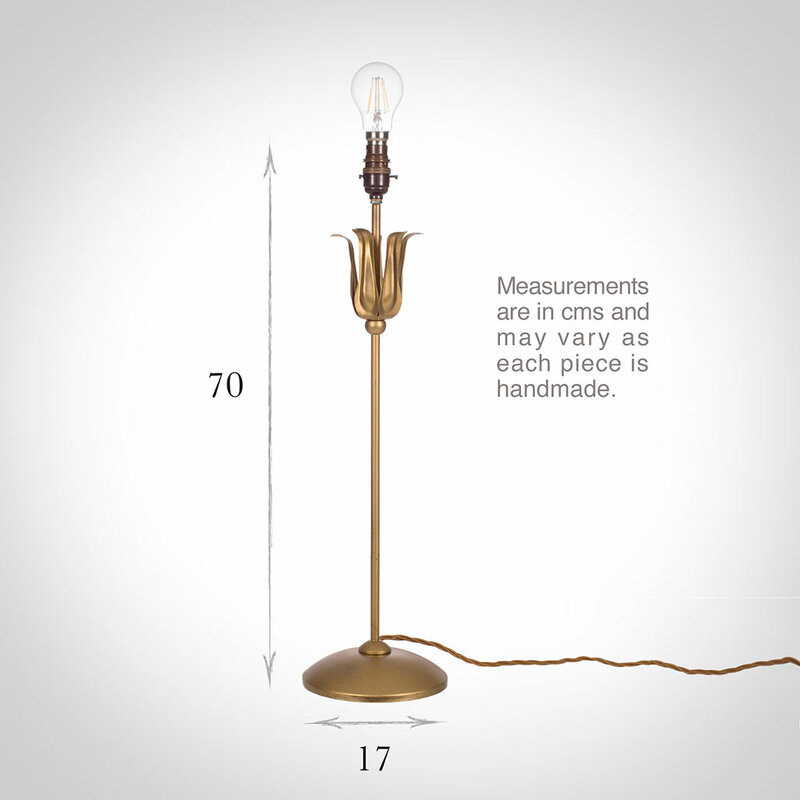 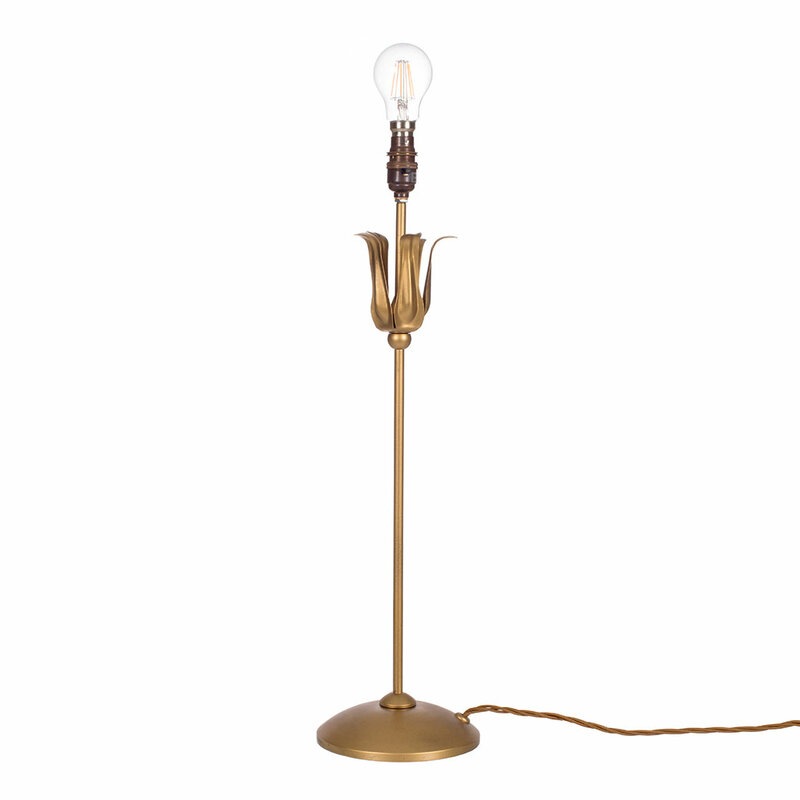 This lamp would look beautiful in a kitchen as accent lighting or in a dining room or area along with our single or double tulip wall lights. 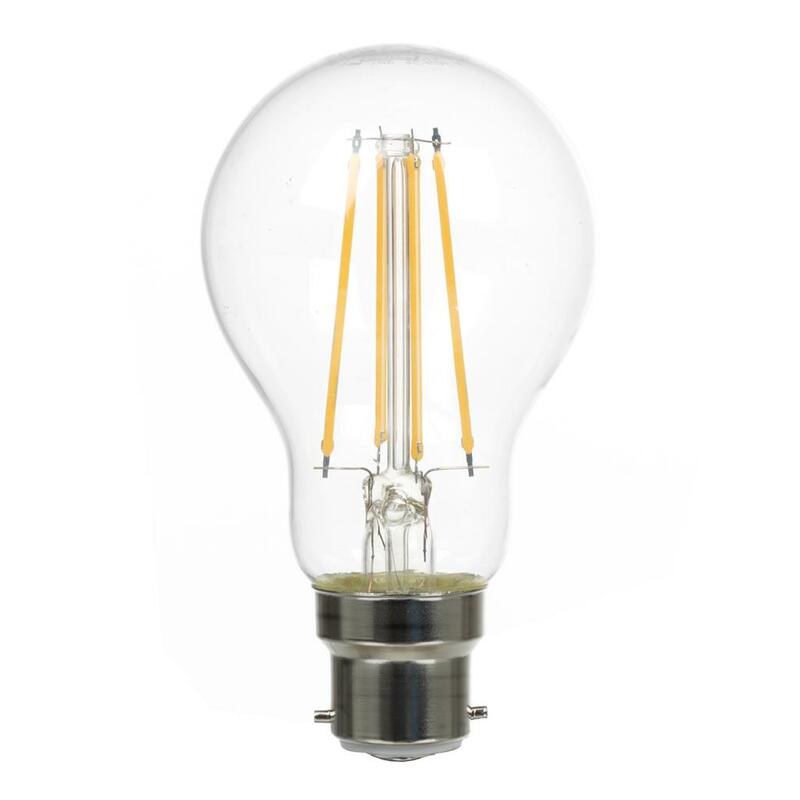 Fitting Option: can be supplied with an E14 (small Edison Screw) fitting for use in Europe, please call for more information.